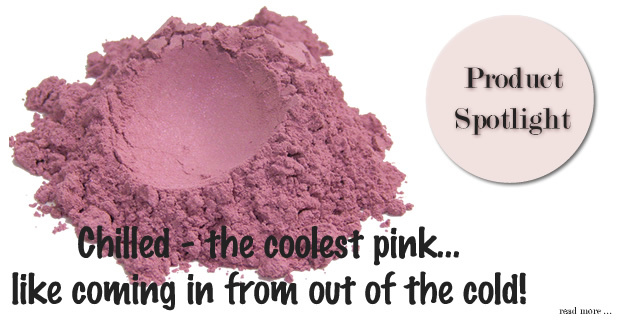 One of our favorite blush shades - Chilled is the coolest pink. Add some color to your cheeks with our gloriously radiant Satin Pearl Blush. A concentrated formula of all-natural minerals and pigments, a small amount of our blush is enough to flush your cheeks with plenty of color. For a limited time... enjoy special pricing on Chilled.